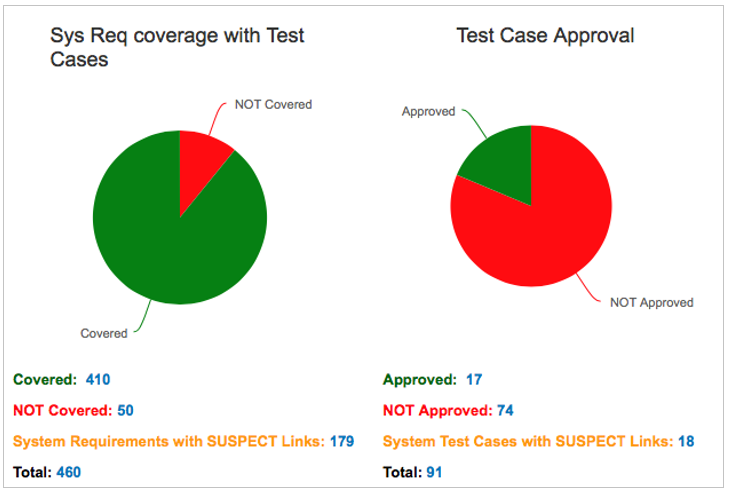 Useful integration to support test execution in qTest without loosing traceability and coverage in Polarion ALM. Keep complete V-Model in Polarion, with traceabilty links between Requirements and Test Cases. Export TestCases for execution in qTest. Import back Test Results and generate Coverage Report. The Requirements are stored and managed in Polarion ALM. Test Cases can be created in both systems - Polarion ALM and in qTest. Test Case from Polarion ALM are exported to qTest. Test Results are imported from qTest back to Polarion ALM. Links are created automatically between Test Cases and Requirements. System Development team - defines Requirements and Test Cases in Polairon, establishes links for traceability. 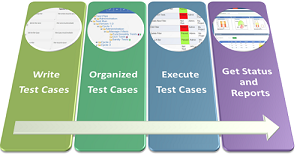 QA team - executes test cases in qTest, manages test campaigns. Export this test case to QTest.Test case in QTest. Design test run in QTest to test Test Requirement. Execute test run in QTest, include software versions. Fail this step to create defect.This result should be failed. Export results from QTest to Polarion.Test run result in Polarion. Check Polarion result shows software version number.Polarion result shows software version number. Check defect in Polarion.Defect in Polarion. Check links from test run to requirement.Requirement verified by test run. "does each requirement have a linked test case?" "How many requirements are not veriefied?" "How many more test cases do we need to develop?" "is there any impact from changed requirements? ", "Shall I update some test cases?" Suspect links highlight potential inconsistency between your workitems. E.g. when you change parent requirement, your child requirements or testcases migth need update. We begin our client engagement with a careful evaluation of requirements to find the technology which best suits the client’s needs. Garantis IT Solutions provides dedicated services, covering a complete design – from concept to market. We also offer on-demand expert services that can be tapped at any stage of the product development cycle.